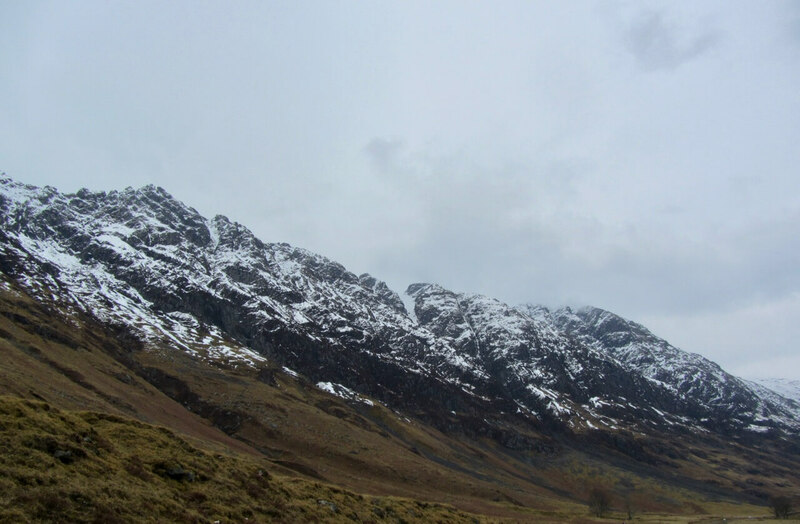 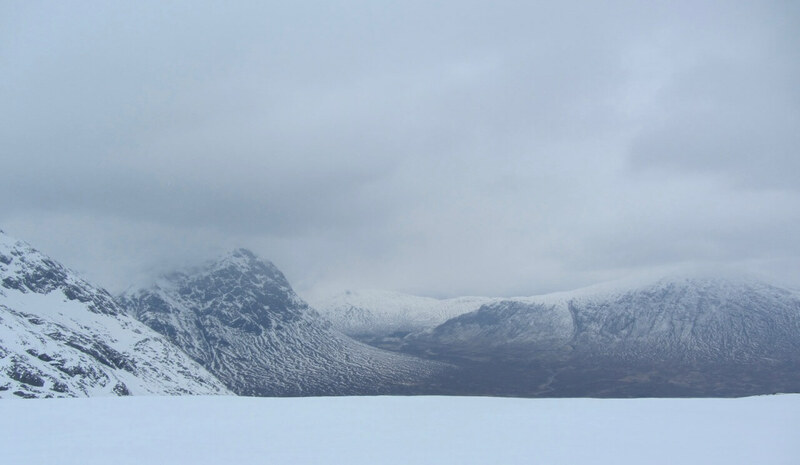 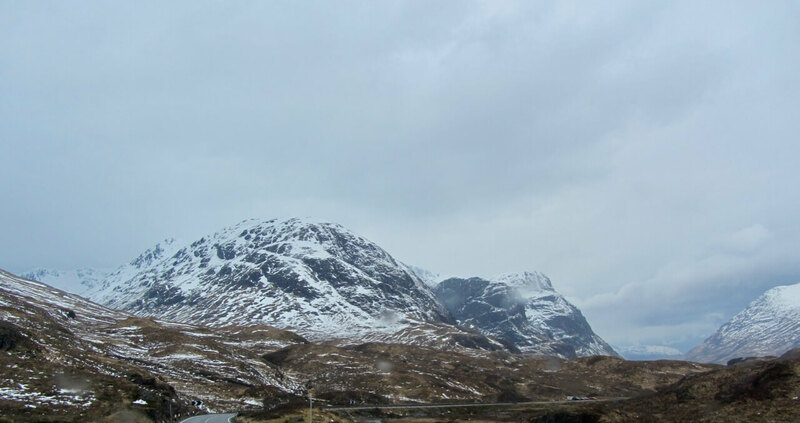 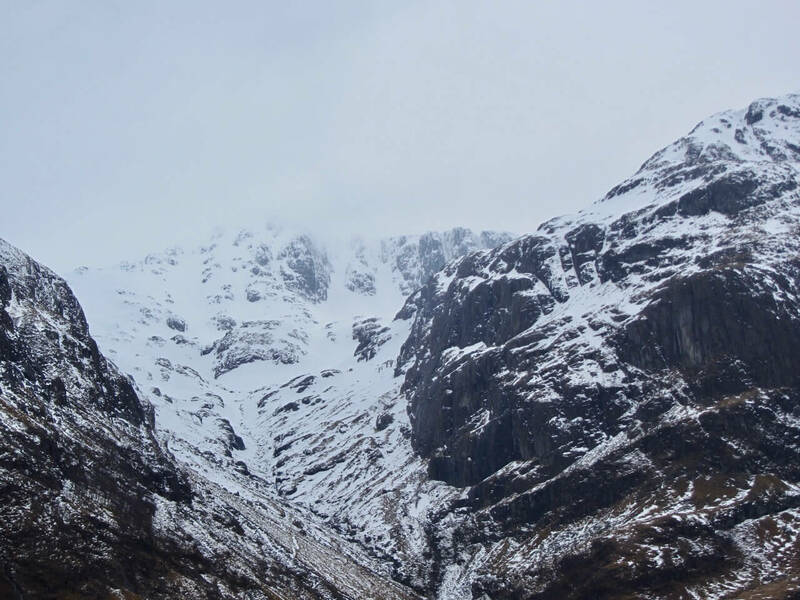 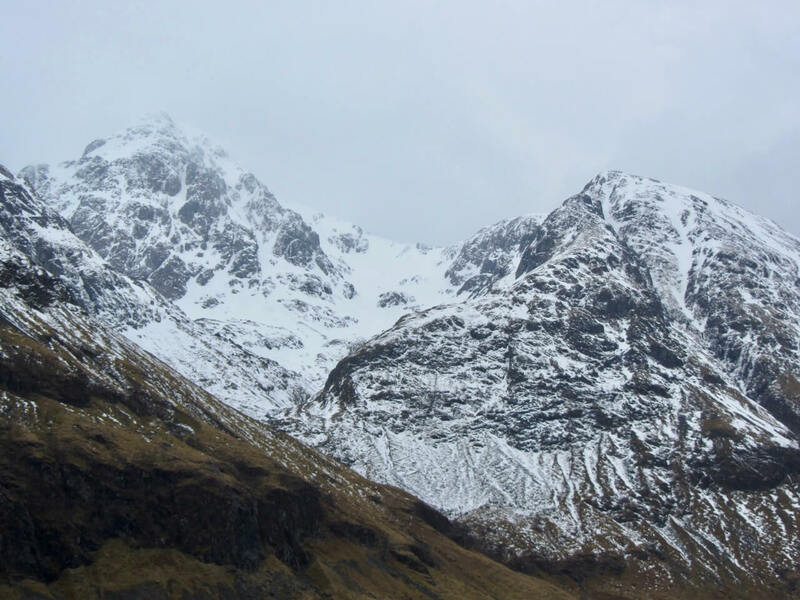 It was milder today particularly at lower elevations and the snow is thawing and disappearing mostly below 450 metres. 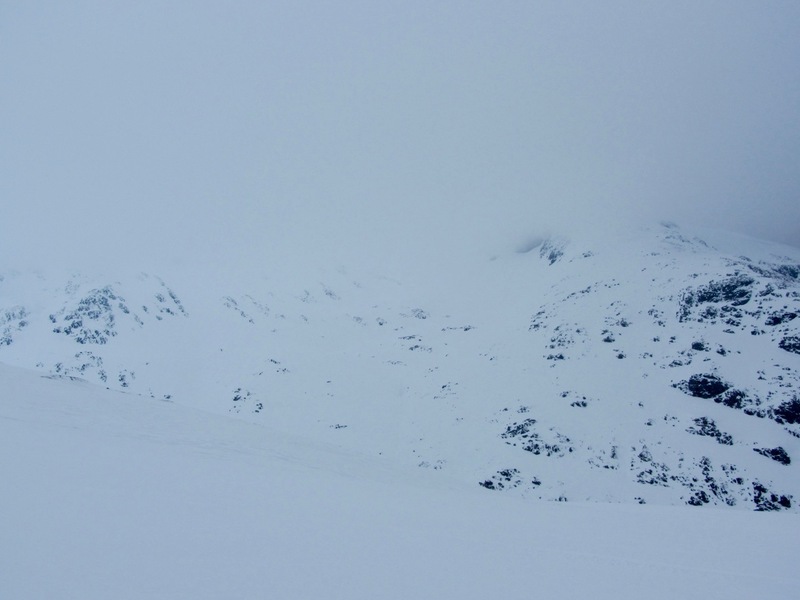 The visibility was poor above 800 metres and at mid-day the freezing level was at around 850 metres. 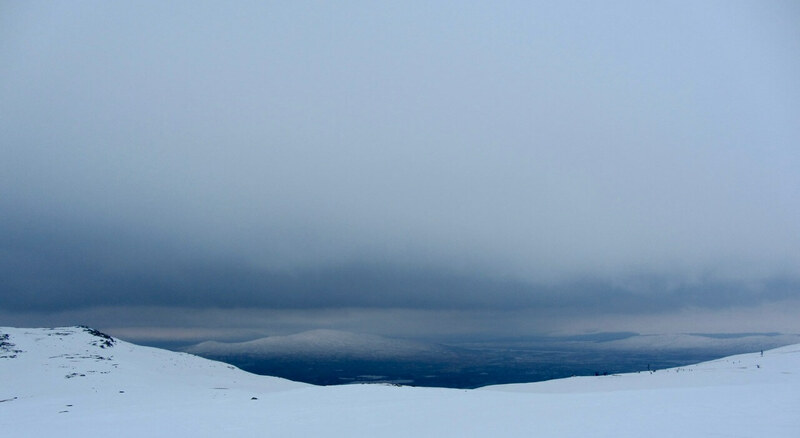 Weaknesses are still present in the snowpack mainly on North-West through to East aspects above 950 metres.